With his charisma and rhetoric, former Turkish President Recep Tayyip Erdogan was seen by most frustrated Arabs as a saviour, a leader who cared for his neighbours and had qualities their own dictators lacked – especially his open opposition to Israeli policies and practices against the Palestinians. Nonetheless, as the Arab Spring continued, a shift began to take place. The recent elections in June could be considered the biggest blow suffered by the Turkish AKP since its inception in 2001 – 13 years of single-party rule in Turkey having come to an end. And while the AKP had provided Turkey with political stability and economic recovery, the impact of the recent elections on Turkey’s domestic politics and foreign policy will have direct repercussions across the entire region. The 60-plus members of the US led anti-Islamic State coalition have been unable to stop IS’ expansion and the consolidation of its rule. Interestingly, US President Barack Obama announced in July that he believes there is no end in sight to the battle with IS, meanwhile stressing that he opposes putting any more US boots on ground. With the current state of affairs, and in light of the recent elections, one can conclude that Turkey’s foreign policy influence and regional leadership role will decline. The AKP, which in the eyes of many Western countries represents a moderate model of Islamic democracy, can no longer form a single-party government and will thus lose the leverage and freedom to execute the kinds of proactive policies it had previously championed in the Middle East. 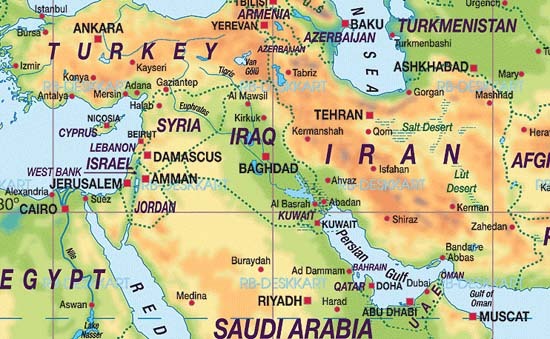 The decline of Turkey will result in the strengthening of other regional forces: Iran and IS. 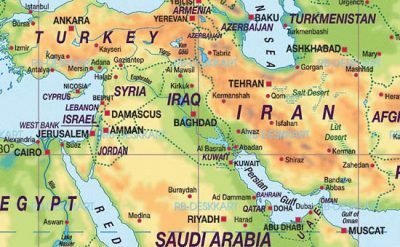 As outlined above, the promising potential of Iran in the region will mean a new role for the country and perhaps a fresh network of Shiite allies. Meanwhile, the clout and influence of the mighty IS – which adheres to a strict Sunni dogma – is steadily growing. Unfortunately, these developments can only lead to one conclusion: an unavoidable, far-reaching, Sunni-Shiite conflict. 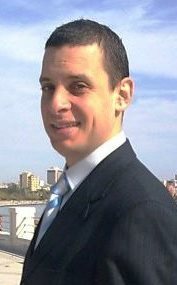 Fadi F. Elhusseini is a Palestinian diplomat and an associate research fellow (ESRC) at the Institute for Middle East Studies-Canada and a doctoral candidate at the University of Sunderland in Britain. His articles have appeared in scores of newspapers, magazines and websites.